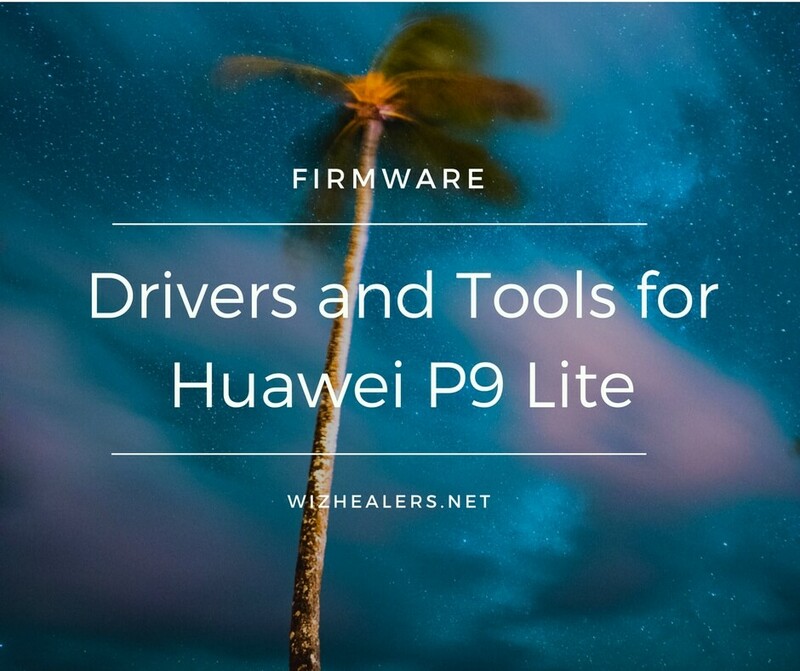 Here we’ve collected all required PC drivers for Huawei P9 Lite EMUI 5.0 / Android 7.0 device. 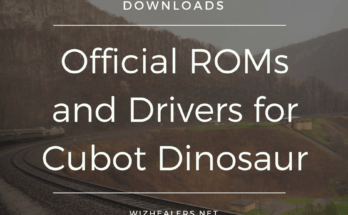 Continue reading and find official USB drivers, ADB tools and Huawei phone utilities. Official tool from Huawei to synchronize Huawei & Honor devices with PC. 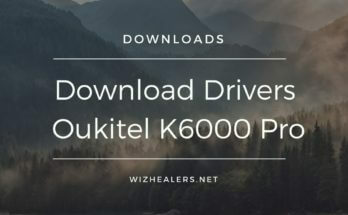 Includes drivers for connecting Huawei smartphone to PC. Install and delete .apk files. Install by running .exe file (start as administrator). Enable USB-debugging on your phone. Start HiSuite. Your phone should be automatically recognized. Software for unpacking “update.app” official firmware files. Here’s a bunch of official drivers for Huawei Android smartphones. Choose the one which is working for you and your device. 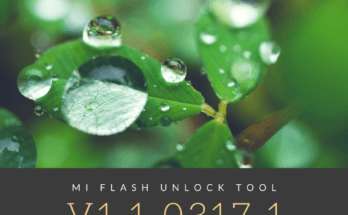 Complete tool for Huawei and Honor smartphone owners which helps you with fastboot and adb modes. With Huawei Multi-Tool you can basically do everything with your device. The main features are: bootloader unlocking, TWRP flashing, root and much more. Recommended for newbies and advanced users. 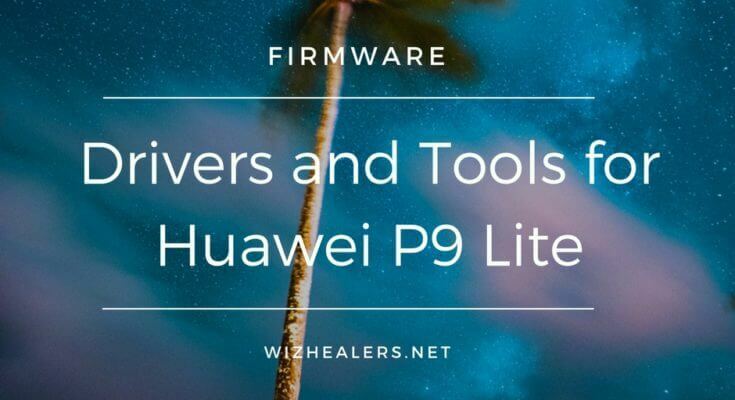 Find official firmware for Huawei and Honor Android smartphones.